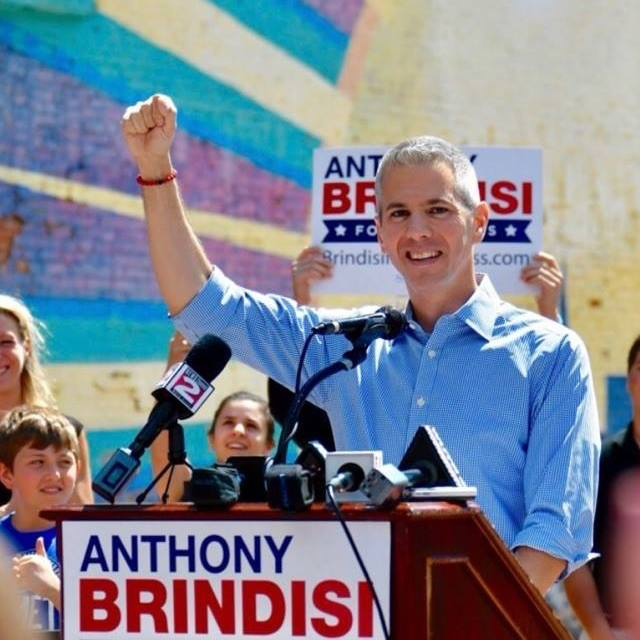 Anthony Brindisi has been an outspoken advocate for public schools throughout his career. He’s a political reformer who was named by the Wall Street Journal as one of the five "Young Guns" in the NY State Assembly. "I want to restore that one simple promise: A congressman who wakes up everyday and fights for the middle class." You sent me to Washington to solve problems and get things done. My focus is - and always will be - Upstate New York.